Negotiations between Greece and its international creditors advanced on Tuesday, raising hopes that a new deal agreement would be reached before Thursday’s payment deadline to the International Monetary Fund. The news sent the euro soaring across the board on Tuesday, rising more than 1 percent against the US dollar, British pound and Japanese yen. Greece’s creditors have signed off on a draft agreement to put to the Greek government on Tuesday morning following intensive talks between IMF and European leaders. However, the Greek government has yet to receive the framework for the new plan, according to Prime Minister Alexis Tsipras. According to sources, the proposed plan is divided into “elements” that were agreed to by technical experts and “elements” that have yet to be resolved. Based on the 47-page document, the Tsipras government has agreed to change its social security system and cut back on pension reforms. Optimism filled the financial markets on Tuesday after several officials said they expect a deal to be reached in the coming days. The euro reacted sharply to the news, rising against the US dollar, British pound and Japanese yen. The EUR/USD surged nearly 2% to 1.1128, the pair’s biggest single-day rally in recent memory. The EUR/USD is currently testing the 1.120 resistance. The pair is expected to hold above the psychological 1.1000 mark as negotiations between Greece and the troika continue. 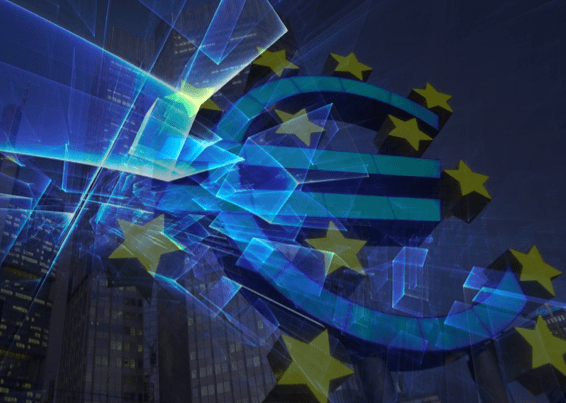 The euro advanced against the British pound, as the EUR/GBP climbed more than 1% to 0.7261. The pair is poised to test the 0.7266 resistance after surpassing the 0.7211 and 0.7233 thresholds. Elsewhere, the euro edged higher against the Japanese yen, with the EUR/JPY climbing 1.2% to 137.98. The pair’s next resistance test is 138.41. On Monday Germany reported higher inflation levels in May, leading to cautious optimism about the regional recovery following the launch of the European Central Bank’s quantitative easing program. Germany’s harmonized index of consumer prices (HICP) climbed 0.7% annually in April, more than double the April reading. On Tuesday the European Commission reported on euro-wide inflation. Annual CPI in May was 0.3%, up from zero the previous month. Economists forecast an increase of 0.2% year-on-year. So-called core CPI, which strips away volatile goods such as food and energy, climbed 0.9% annually following a 0.6% increase.